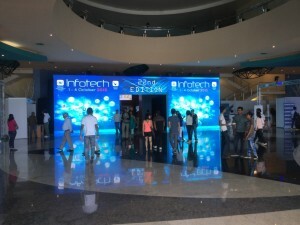 Infotech is an annual event organized by the National Computer Board, an entity which operates under the aegis of the Ministry of Technology, Communication and Innovation of Mauritius. 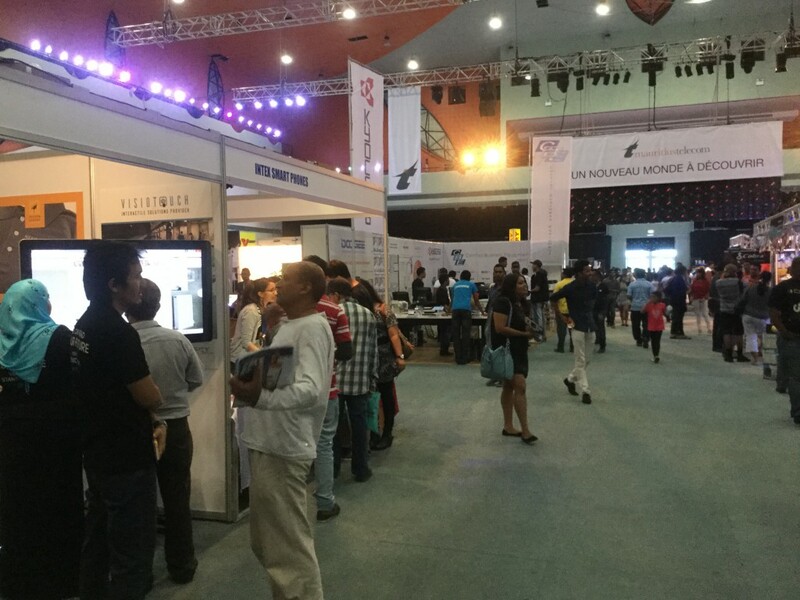 Infotech is considered, as says the NCB’s website as the major tech event in Mauritius which aim is to create awareness on emerging technologies and provide business opportunities in the ICT sector. It is usually if not always, held at the Swami Vivekananda International Conference Centre located at Pailles and during the fourth quarter of the year. Infotech has since years, gathered companies that are directly or indirectly related to the field of ICT together. They promote products and services which are sold at a lower price exclusive to the period of the event. 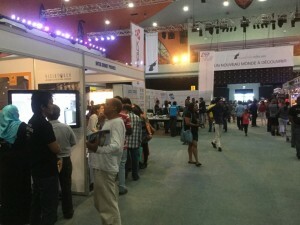 Unfortunately, recently some people has been referring to Infotech as more like a “bazaar-tech” event. Where companies use this opportunity to do marketing campaigns instead of showing and introducing new products and services. This is indeed true, during the past years that I have been attending Infotech regularly, I have seen companies selling usual tech stuffs; mobile phones, laptops, computers, tablets and even digital calculators. Yes, you read well calculators in a tech event! There hasn’t been anything like showing people about the new features of a new OS, demos about Open Source projects, DIY robotics projects using Arduino boards and Raspberry-Pi, some interesting still-in-lab and not well-known projects like a Virtual and Augmented Reality demo and its application in our life or the thing about data teleportation etc. In brief, Infotech should be an event to showcase latest advances and discoveries and not a tech selling market. But frankly speaking, are its organizers at blame? Or are we missing people with non-money minded and innovative minds in Mauritius? There are people and organization that tries to bring a bit of improvement to Infotech like the members of the Linux User Group of Mauritius who tried to build and demoed Arduino boards and Raspberry-Pi or this guy, Arshad who designed and demoed a tiny maquette-like representation of a smart house by using existing tech and some of his own invention. 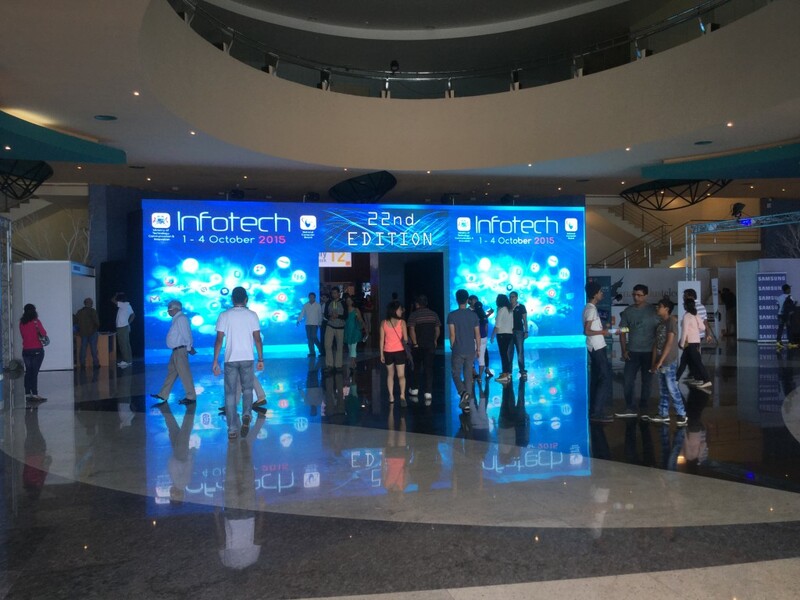 It is both the responsibility of the companies, organization and the event organizers to make Infotech the greatest tech showcase event instead of an annual tech-gadget sales market.